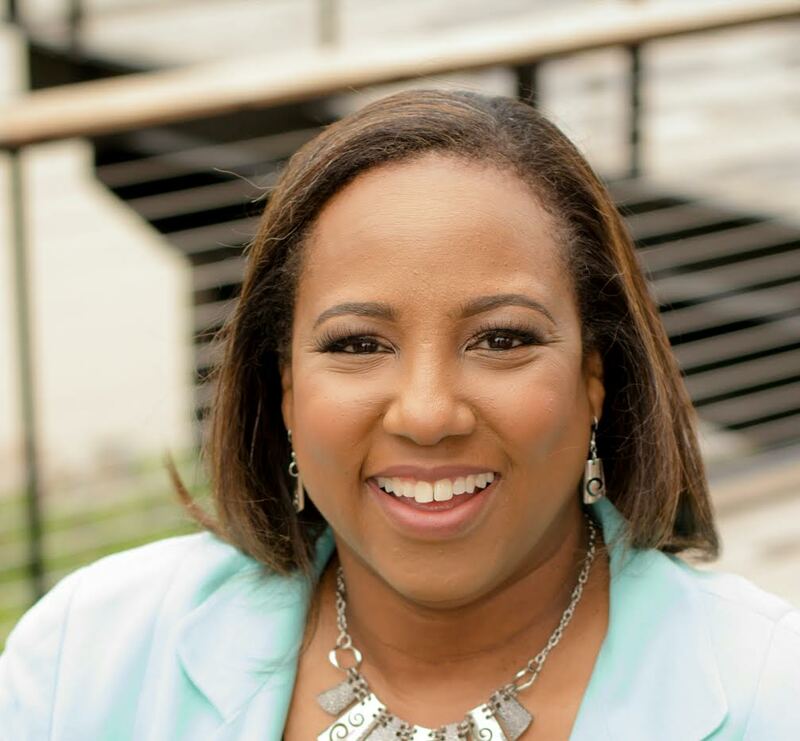 Between her roles as entrepreneur, mother, wife, and community advocate, Cynthia Williams-Bey and I connected for her to reflect about leadership. With an extraordinary insight about the expectations and complexities of leading others, she candidly shared about her moments, insights, and life lessons. What a fascinating leaders she is! Leadership Today™ is delivered to your inbox with helpful leadership development, professional development, and community engagement tips! Ready to ignite your leadership potential? Get a FREE Leadership Guide Now! 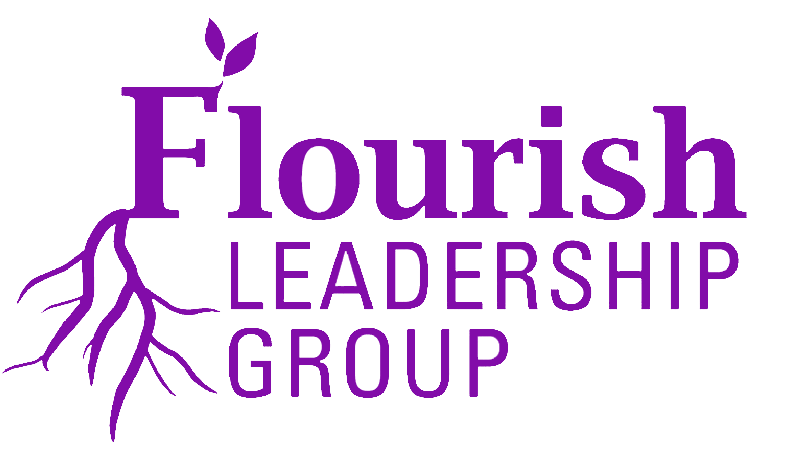 Copyright 2019 © Flourish Leadership Group, LLC or related companies. All rights reserved.